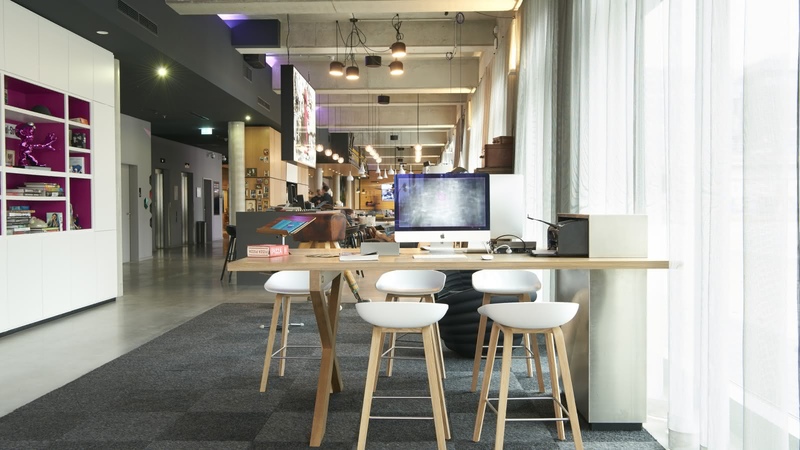 MOXY is a new brand spreading across Europe, the USA and Asia, and we absolutely love it. 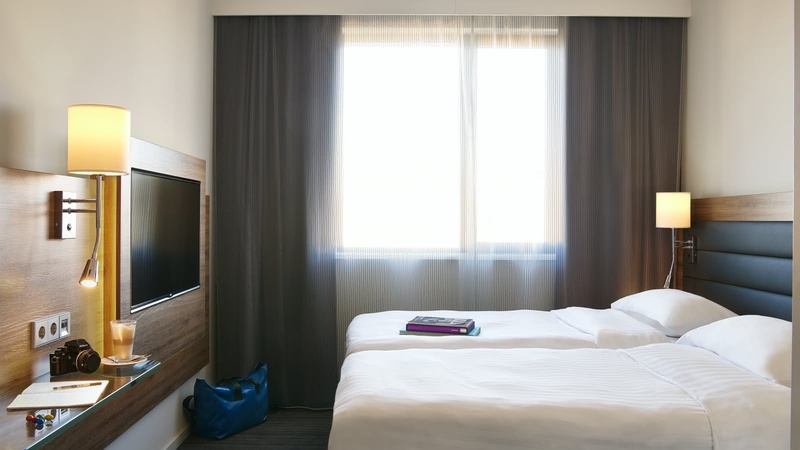 Think design boutique hotel at affordable rates to cater to all guests. 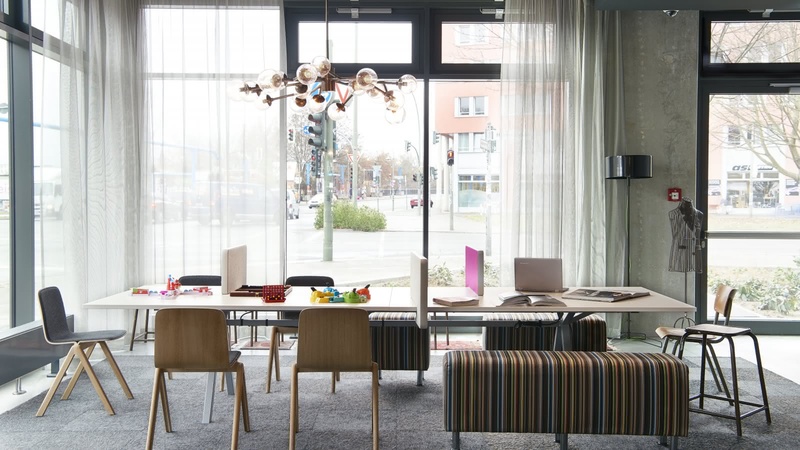 With state-of the-art technology, a bar with great cocktails and live DJs on the weekend, and one of the best locations in Berlin (the East Side Gallery is next door, as are some of the best clubs in the city), you'll love your stay at MOXY. 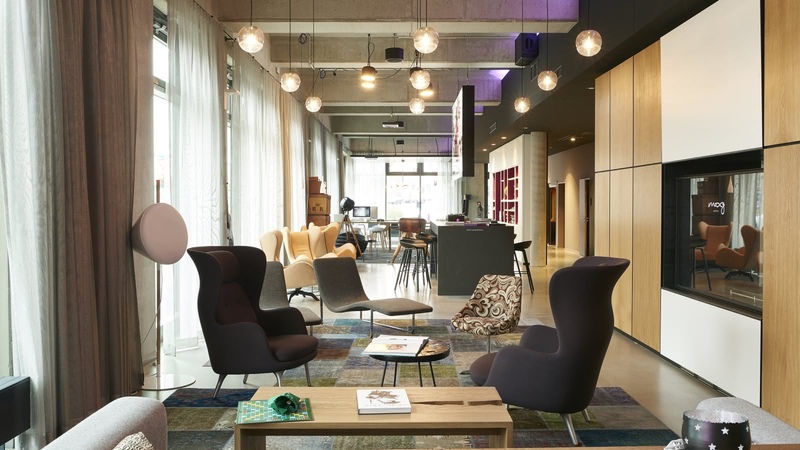 Combining the comfort and amenities of a hotel with the communal areas promoting social interaction of a hostel, MOXY is perfect for those of us who have outgrown the shared dorm experience but don't want to miss out on meeting other travelers. SANDEMANs tip: set aside some time for the cocktails in the bar - their bar tenders are talented!